"You Can't Just Eat One!" 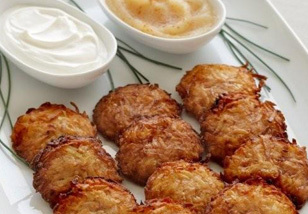 Sign up for updates, offers and news from your favorite Latke maker. We value your feedback . . . Our products are currently Star-K Certified Kosher. 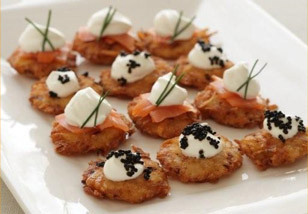 Do you need or strongly prefer our Latkes to be Kosher Certified?